Beautiful citrus color, slightly golden denote concentration. 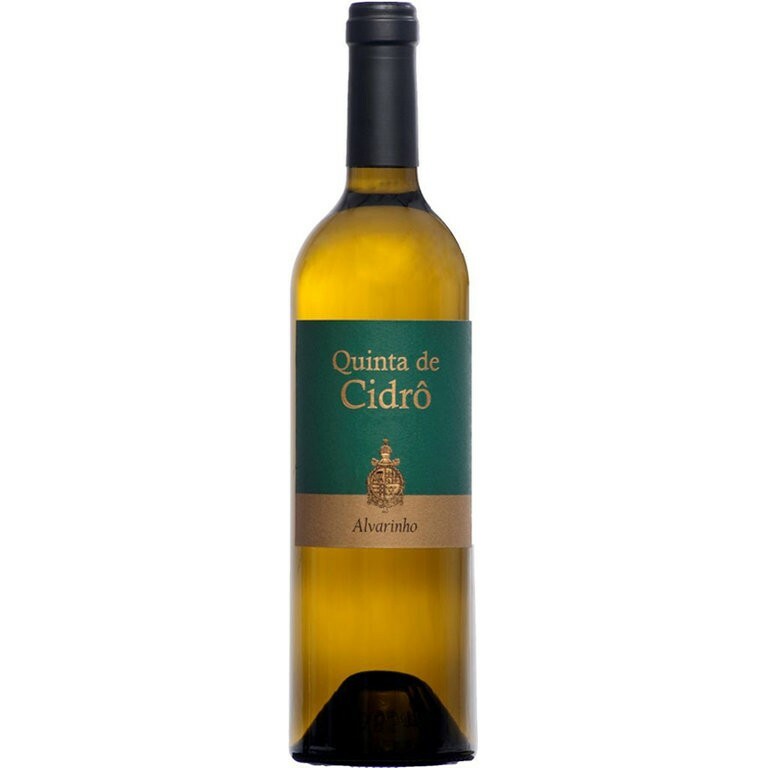 A wine with fine aromas and delicate with great intensity and citrus notes of orange blossom that contribute to the complexity of this wine. Full-bodied and fresh, showing the mouth the flavors that divine aroma. A long and distinguished wine highlighted by a crisp acidity and minerality tasty. It is above all, a Douro Alvarinho. Preferably accompanies grilled fish and seafood.